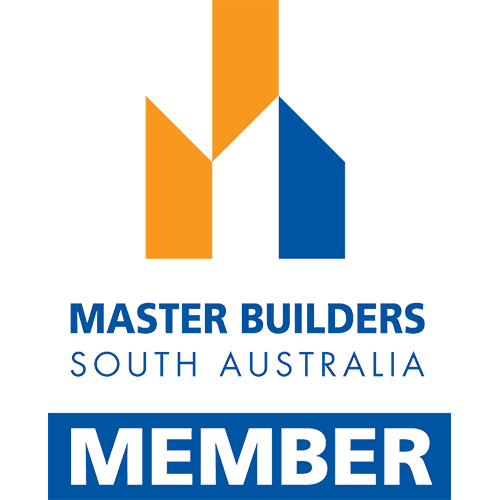 Adelaide's home renovation & custom build specialists. Established in November 2013, Callery Building offers a professional approach to any job, large or small. All jobs are carried out with the same passion and quality of workmanship, with extra care taken to ensure you, as the customer, are truly satisfied. Specialising in additions, renovations & extensions, our team can make your dream home a reality. Located in Evanston Gardens, South Australia, we service areas all over Adelaide and are willing to go further where most won't, to expand our range of satisfied customers. Some recent work Callery Building have completed for happy clients around Adelaide. 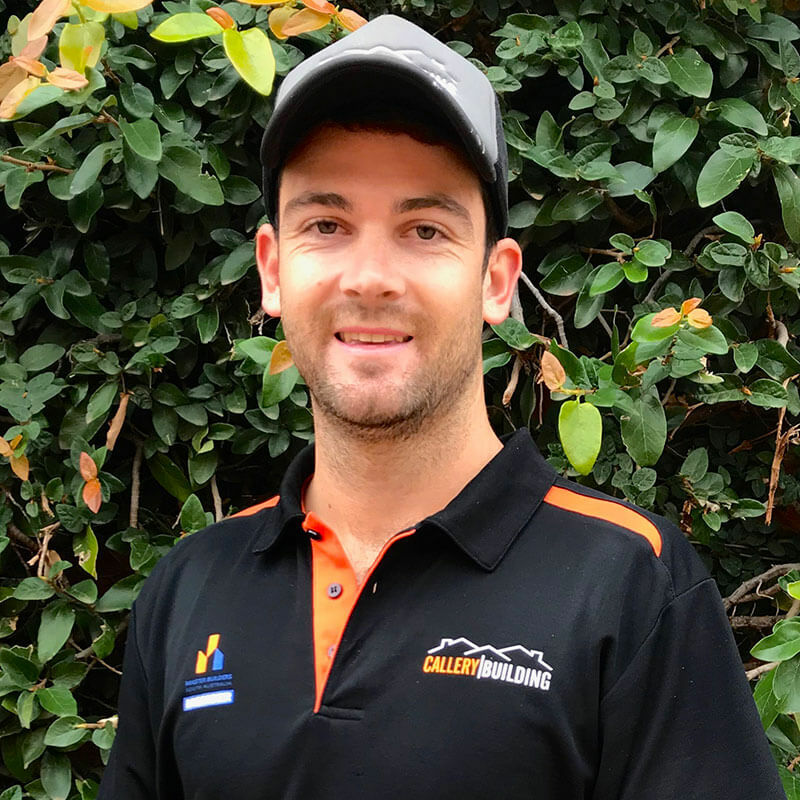 Request a free quote from Luke and the team at Callery Building, and get started on your new project. Top quality service, attention to detail, and thorough communication with a friendly smile, is what the Callery Building team stand by. "A huge thankyou to Luke & his team at Callery Building. We cannot recommend them enough. Luke answered all our silly questions with a smile & understood exactly what we meant. The team made sure that we knew exactly what was happening every step of the way in our major house renovations. Even follow up phone calls were made months after our renovations were completed just to make sure everything was all good, which we really appreciated. 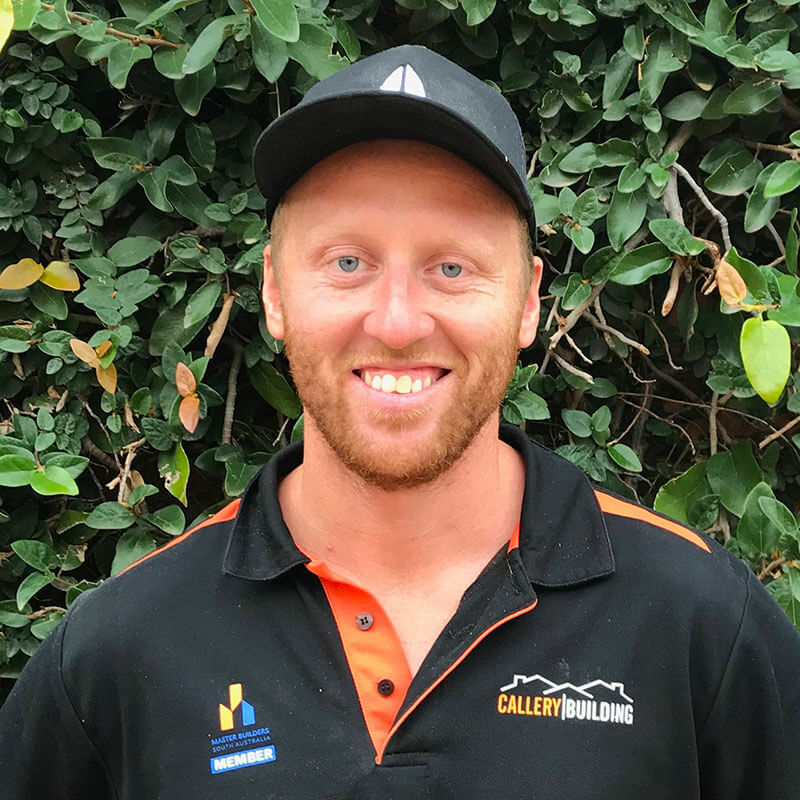 Luke presents himself in a professional manner who is not afraid to get his hands dirty & do the hard work, which is why we chose Callery Building & no one else. You will not regret your decision to choose these guys! We wish Luke all the very best in his growing, successful business." 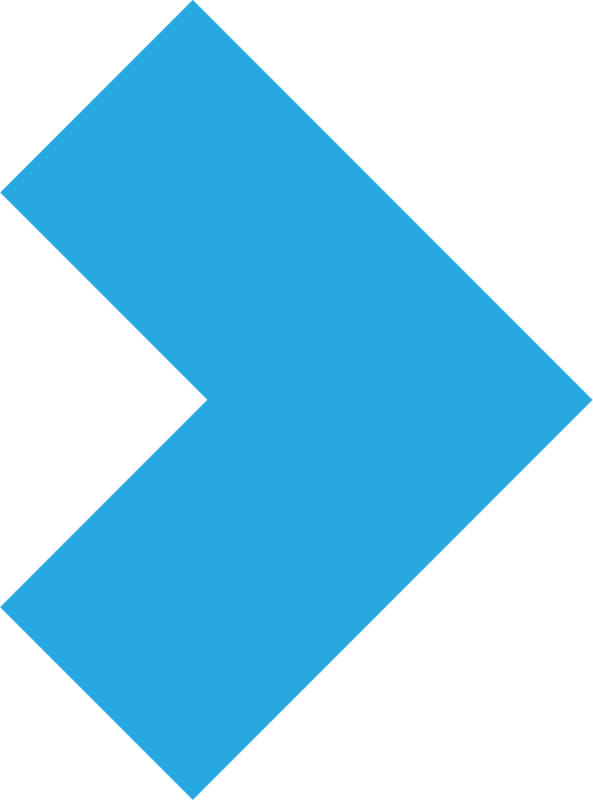 "My husband and I would highly recommend Luke and his team. 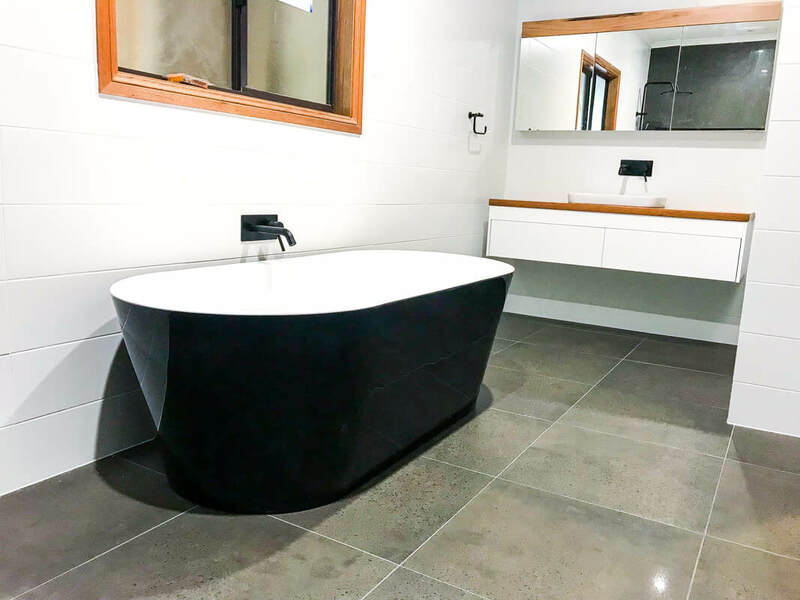 They completed a large family bathroom renovation for us and from the day we first met Luke to the day the team left the job fully completed all aspects were completed to extremely high standard. Luke is extremely thorough and professional in his approach including paper work and getting all work completed to agreed timelines and costs. He fully organised our renovation from plumbers to the final selection of all accessories and fittings from Reece. 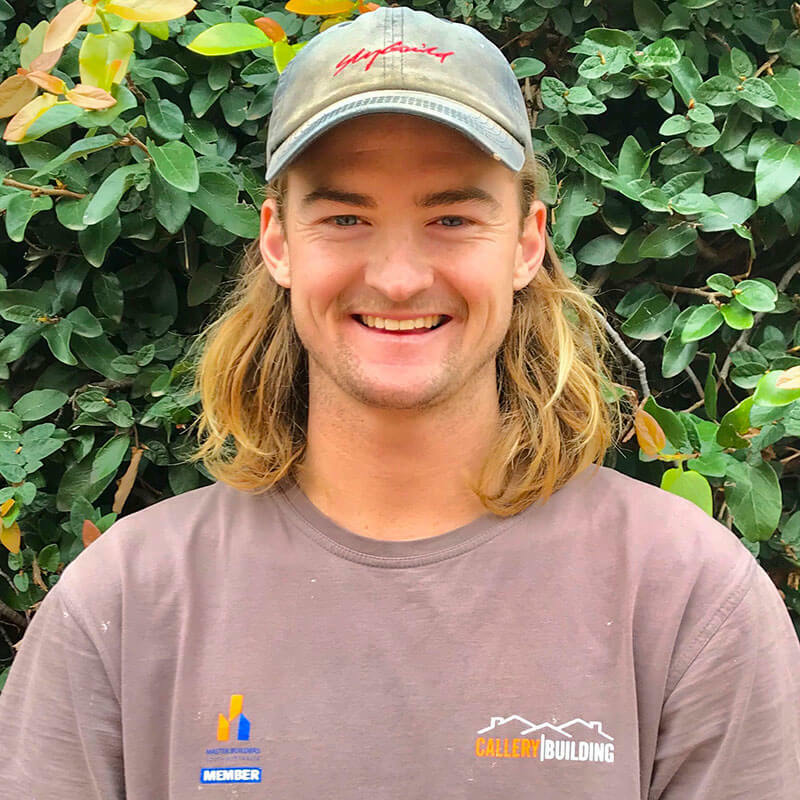 Luke and his workers are great to have at your home – friendly and you actually wouldn’t even know you had them on site at the end of each day, always left extremely clean and all equipment packed up. To be honest, we have never dealt with such professional and easy to work with team before in any of our building or renovation. Professional, always on time, honest, no hidden costs or surprises, great communication, all aspects organised leaving us with no one to organise or deal with than Luke and the end result is of such a high standard – top class workmanship!!!" 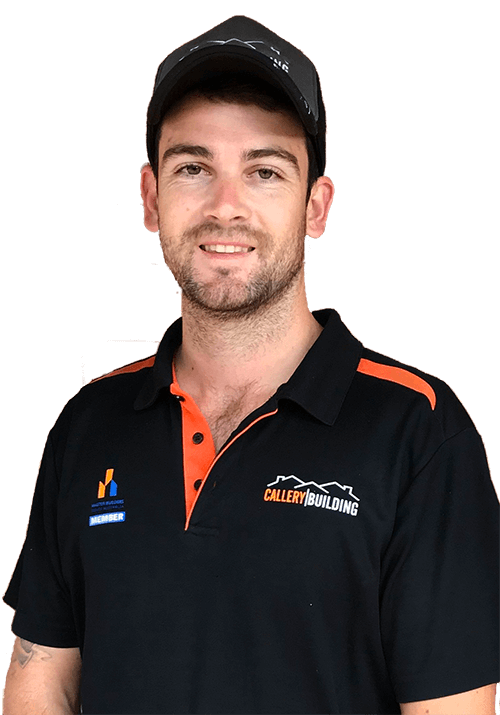 "Luke, Travis and Jack of Callery Building did an excellent Job re-roofing and renovating parts of our home. They were always on time and showed good workmanship. They were friendly and accommodating and very tidy. Would highly recommend Callery Building to anyone looking to have any work done on their home." Get a quote today, and start your dream project. Established in November 2013, Callery Building offers a professional approach to any job, large or small. All jobs are carried out with the same passion and quality of workmanship, with extra care taken to ensure you, as the customer, are truly satisfied.